Welcome to the Swasana Spa, where we take you on an epic voyage of wellness that incorporates Asia’s massive treasure trove of spices. 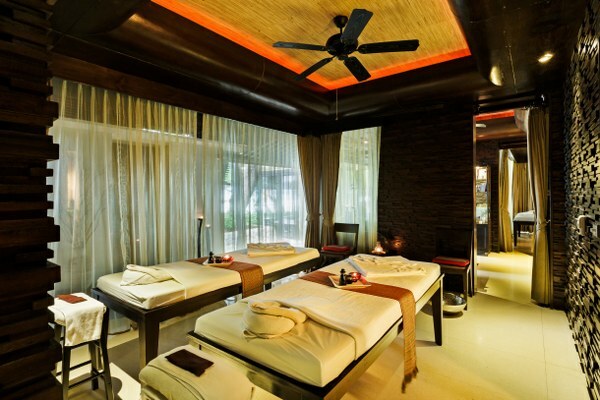 At Impiana Resort Patong Phuket, the premier spa resort in Phuket with our own brand of Swasana Spa is ready to pamper you the moment you walk in with a luxurious choice of massages, healing therapies, facials, body treatments and aromatherapy. 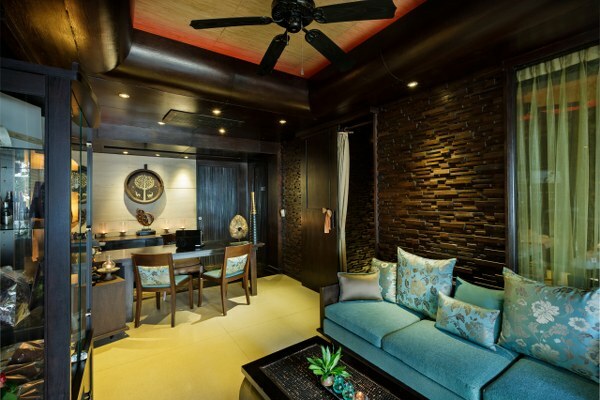 Designed with the hectic traveller in mind, this spa in Patong has been proven with the success of its predecessors in both Malaysia and Thailand. Rest your travel wearies here and revitalise for relaxing paradise-like setting will ensure a pampering time of rejuvenation. 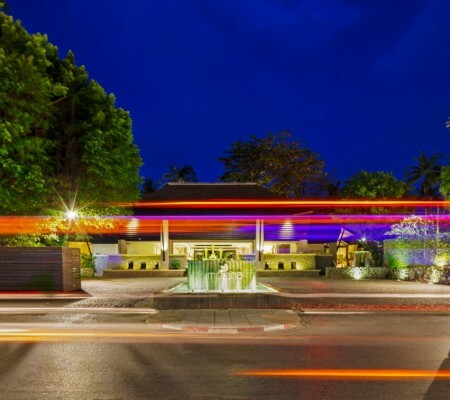 The spa is located right on the beach of Patong and within distance to the heart of Patong with its nightlife and beach activities. With four treatment rooms, it’s a boutique spa, with rooms catering to singles, doubles and foot massage. The range of treatments includes oil and Thai massages, hot stone massage, foot massages, body wraps, manicure, pedicure and Guinot facials, all ranging from 60 – 180 minutes. Open daily between 10:00 a.m. – 08:00 p.m.
Q: Is it necessary for me to reserve my treatment? A: Yes, you need to call or visit the spa for your treatment reservation at your earliest convenience to avoid any disappointment. If you are an in-house guest, please dial (6) between 10:00 am to 07:00 pm. A: Guests are recommended to arrive 15 minutes before their treatments to check in and relax. Guests who arrive late will limit the time for their treatments, thus it will lessen the effectiveness and pleasure of the treatment. Your treatment will have to end on time in order not to delay the next guest’s treatment. Q: What if I have a health concern? A: We would appreciate if you could notify our reception or manager on duty before reservation is made. If you have any concern on high blood pressure, allergies, or other physical illness/disabilities, it is important that you let us know. Q: Can I enjoy a spa treatment if I am pregnant? Q: What do I wear during treatment? A: We will provide you with hygienic disposable briefs, however, you are welcome to wear your own bikini/brief, if you so desire. During treatment, our therapist will perform draping techniques to ensure your privacy. Chill Reflexology by Swasana Spa – We recommend our guests to wear loose comfortable attire for the treatment to be carried to its full potential. Q: What about my valuables? A: We suggest that you leave your valuables in the hotel safe box as we will not be held liable for any loss or damage. Q: Can I cancel my reservations? A: The treatments you select are reserved especially for you. Should you wish to cancel them, please notify us minimum of three hours prior to the appointment to avoid a 100 % cancellation fee. Q: What are other important points I should consider? 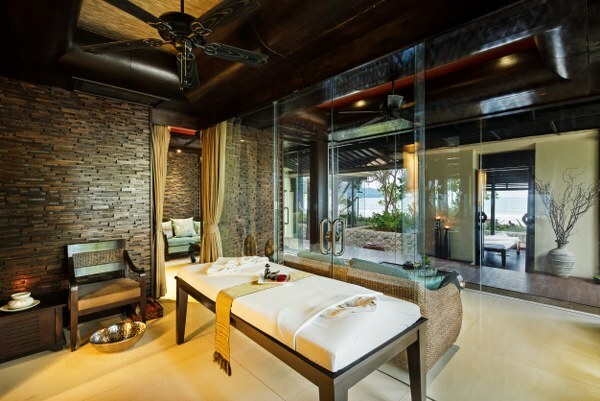 A: A tranquil, relaxed and quiet atmosphere adds to a spa’s ambience. We would appreciate if you lower your voice and turn off all cellular phones and pagers when you are in the Spa. While we respect your need to smoke, we wish to inform you that the spa is a smoke-free zone. Q: What mode of payment can I use? 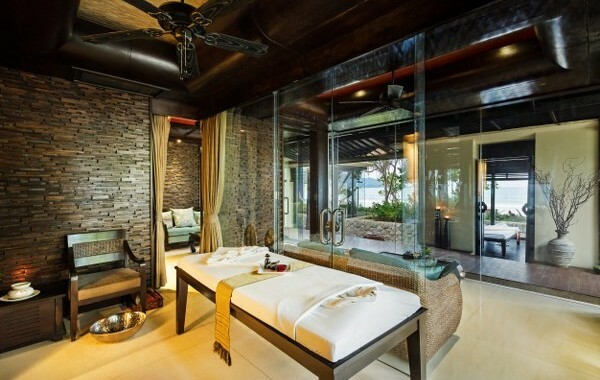 A: In-house guests may charge their spa services to their hotel room bills. However, we also accept cash and all major credit cards.